As for his competition? 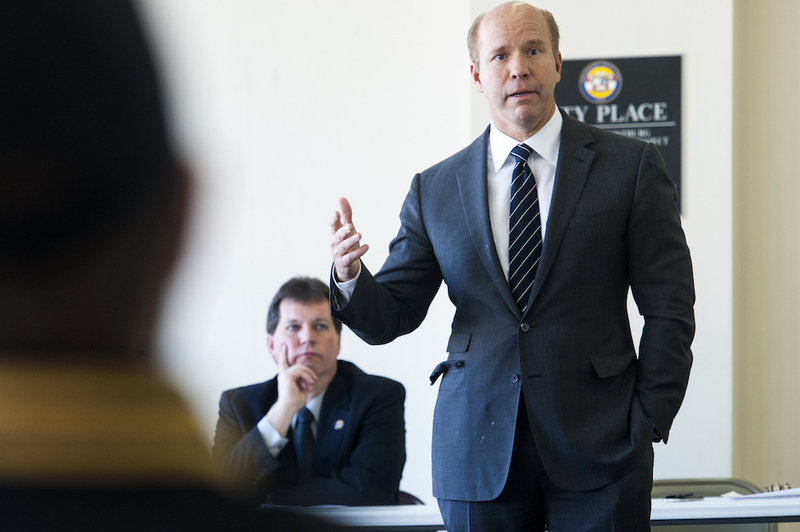 Democratic Congressman, John Delaney, from the awesome state of Maryland, has officially announced his intention to seek his party’s nomination in a bid to run against President Trump in 2020. So, who is John Delaney and what is he about? "We're not able to get anything done, and if you look at how the future is going to unfold with the changes that are happening in our economy and how those changes are driving global change, there's so many obvious things ... we're not doing ... because of partisanship. We're not doing it because no one is really focused on the facts." In an op-ed piece for The Washington Post, Delaney said he will not seek re-election to the House of Representatives during his bid for the presidency. Instead, he’ll start hiring a team and go to Iowa. He plans to launch a formal campaign after the midterm congressional elections next year. Wowza. We’ve barely concluded one long election cycle. It’s sorta hard to imagine heading right into another. True — 2020 is far away. But it feels like we’re off to the races once again with this announcement. We can only imagine that more might follow in Delaney’s footsteps. And why wouldn’t they? The last six months have been, at best, tumultuous. We didn’t expect 2020 bids to start quite so soon — but it’s kind of cool that other potential leaders are stepping up to the plate to confront the issues they see.